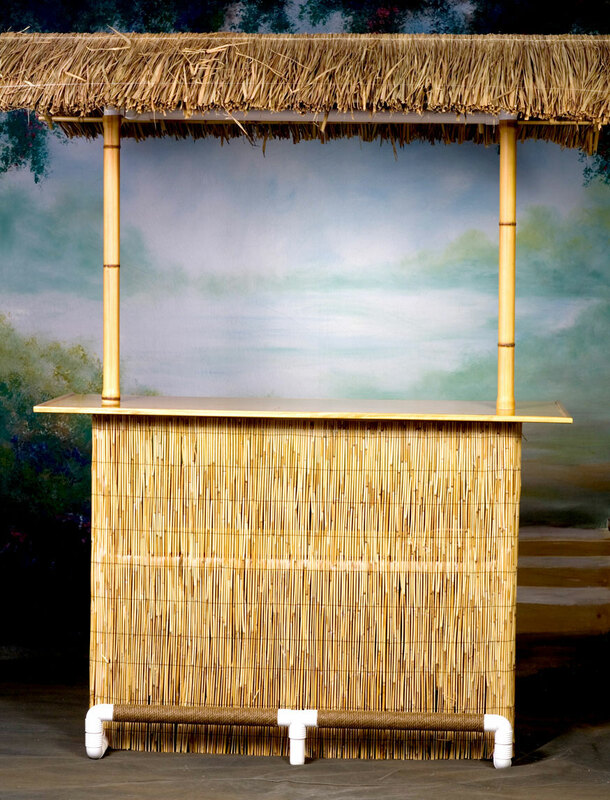 Order our portable Tiki Bar components to customize your Tiki Bar and shop for fun Tiki Bar add on products. Outside mainland US, please enter your address in the cart to calculate shipping fees and enter “ShippingCredit” in the coupon box for a $300 shipping credit. 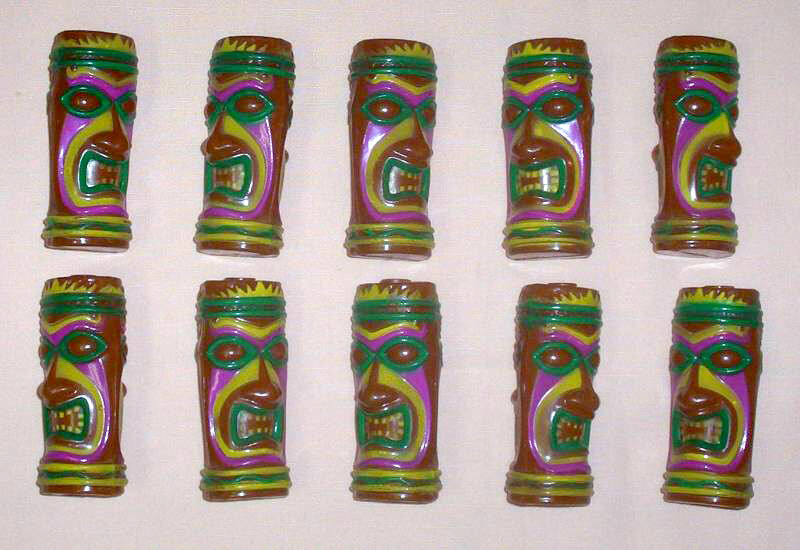 *This option is available only when ordering your tiki bar. 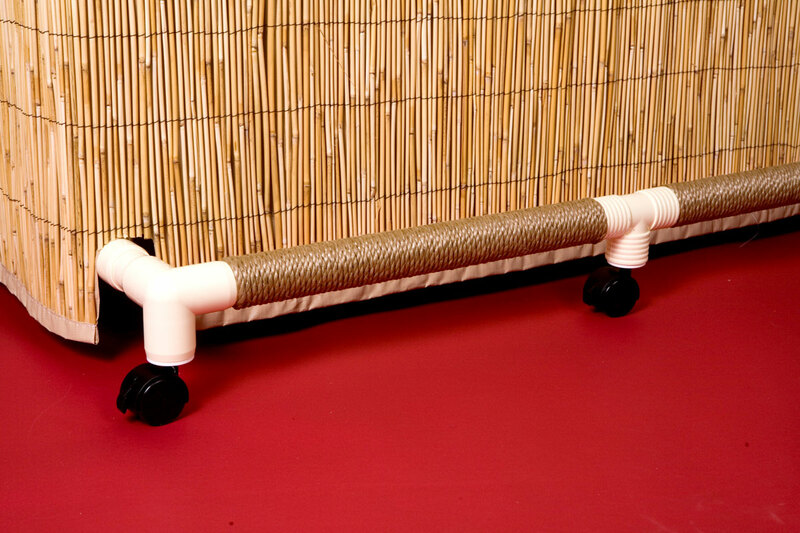 If you have previously purchased a TikiBarToGo bar without wheels and would like to install wheels, a conversion package is required. To order a conversion package please see the replacement and conversion parts page. The cost of the package is $290. 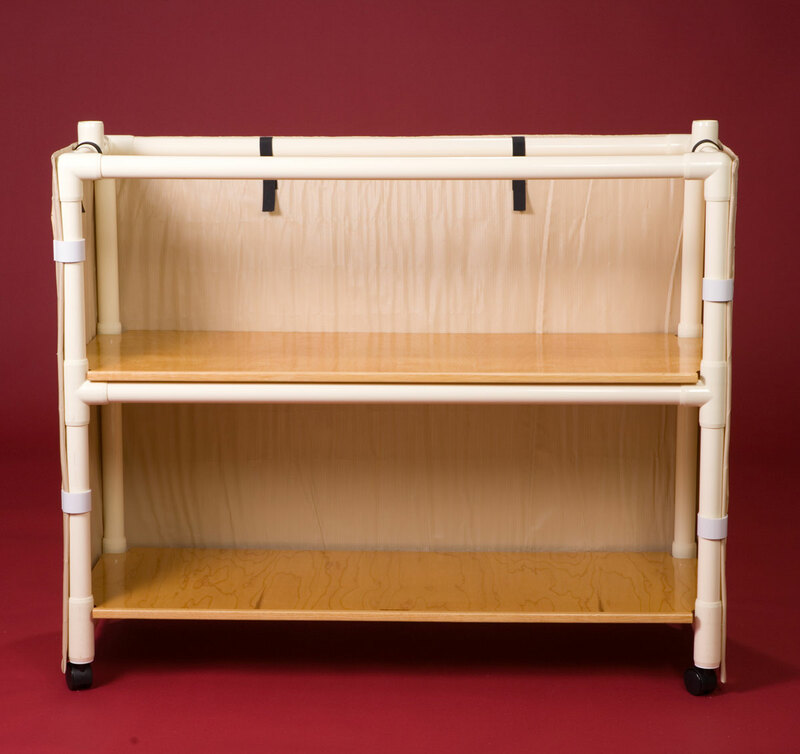 This would allow the bar to be set up either with or without wheels. *This option is available only when ordering your Tiki Bar. 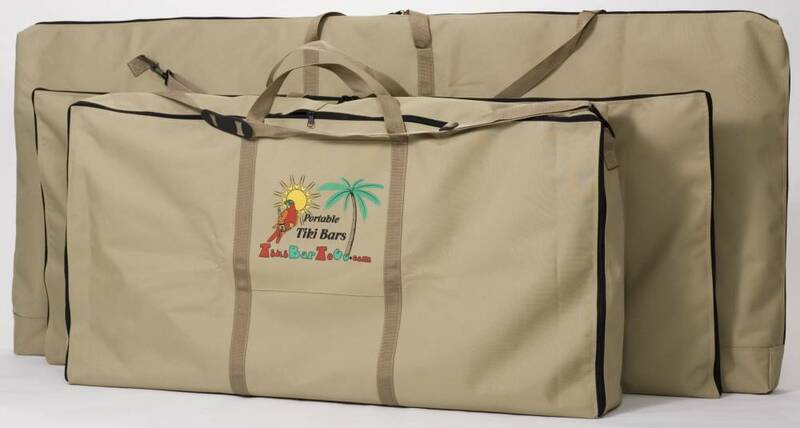 If you have previously purchased a TikiBarToGo bar and would like to add the misting option a conversion package is required. To order a conversion package please see the replacement and conversion parts page. The cost of the package is $159. This would allow the bar to be set up either with or without the misting option. *This option is available only when ordering your tiki bar. If you have previously purchased a TikiBarToGo bar and would like to upgrade to a treated fire retardant roof please see the replacement and conversion parts page. 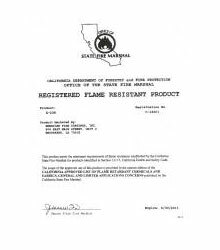 The cost of the fire retardant roof is $285.